Forgiving others is not easy. Sometimes we just like to nurture that anger. It is a precious thing in our lives and we don’t want to give it up. Other times, we are afraid to forgive. We worry forgiving is condoning and we don’t want to give the impression that the offending behavior was okay. Sometimes we just can’t seem to forgive even if we want to; we just can’t muster up that forgiveness. 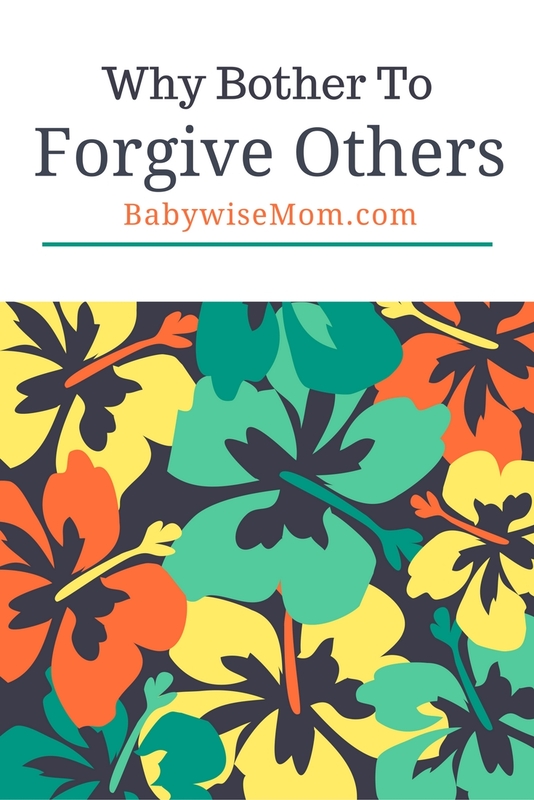 Learning to forgive is such a valuable skill for our children to develop. And by nature, children are very, very forgiving. Think of the many times you have messed up as a parent. How many of those times has your child held a grudge over that? I certainly can’t think of any. 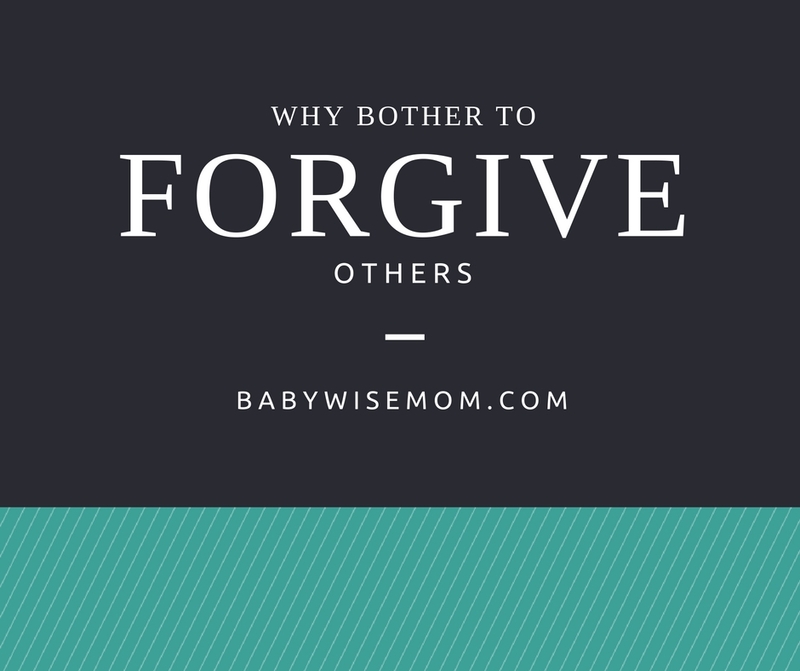 My experience has been that children readily forgive, usually without you even asking them to. So perhaps rather than focusing on how to teach our children to forgive, we need to focus on nurturing that forgiving spirit our children have within them. We need to take care that we do not inadvertently teach our children that rather than forgiveness, they should hold grudges. We all know that children learn a whole lot by example, so if we want our children to hold on to that forgiving spirit, we need to be examples of forgiveness ourselves. The reality is that we will need forgiveness in our lives. We will all mess up at times. And when that need for forgiveness arises, we want to attain forgiveness, correct? And if we want it available to ourselves for our own mistakes, we should make it available to others for their mistakes. Conversely, we will all be in a position where we are faced with the decision of whether or not to forgive someone. Someone will do or say something hurtful. Someone might be negligent. Someone might just be careless. Someone might even intentionally hurt us. So why bother to forgive? The answer we often probably think is “Because we should.” “Should” to you might vary based on your belief system. You might think you should because you believe in the Bible and the Bible clearly states we are to forgive others. Should might be true to you just because it seems like the right thing to do. And both of those things are true. But why are they true? whole. Forgiving another does as much good for your soul as it does for the person who has offended. Be a victim only once. Forgive and be free.